These are a few of our favourite weekend experiences, please contact us to arrange your bespoke weekend holiday. 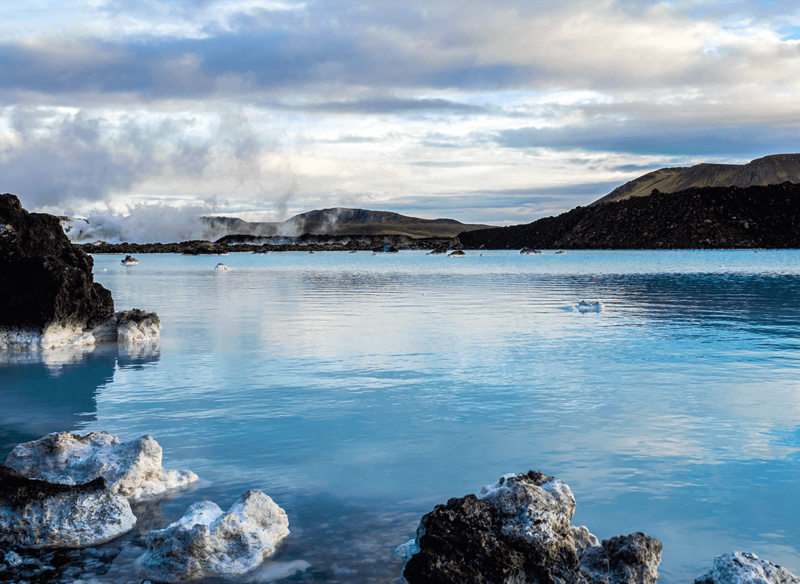 Only a short hop from London (3 hours) lies a landscape of breath-taking primal beauty where you can soak in mineral rich geothermal waters, go snorkelling over the gap between the continental plates, or snowmobile over a glacier, with a chance to see the Northern Lights. 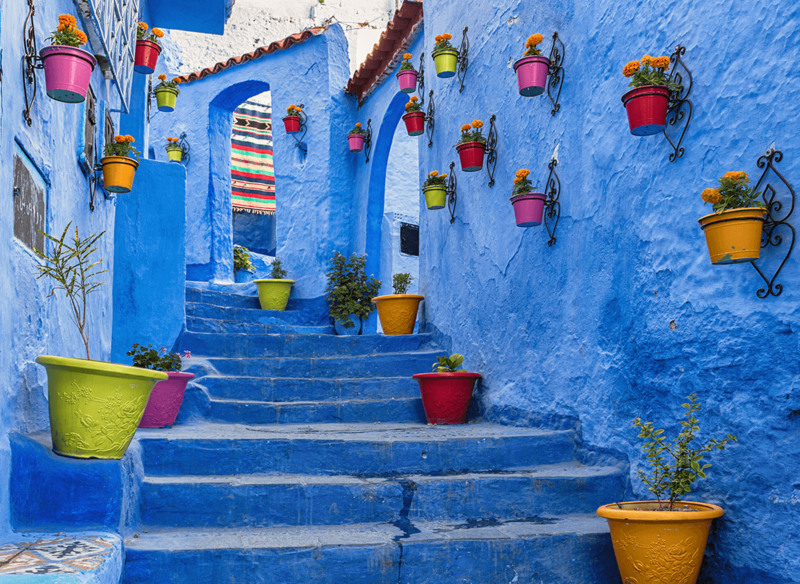 Experience the exotic allure of Moroccon souks and medinas – labyrinthine markets and medieval Moorish fortresses, full of beautiful dyed fabric, rich cuisine, perfumes and spices. 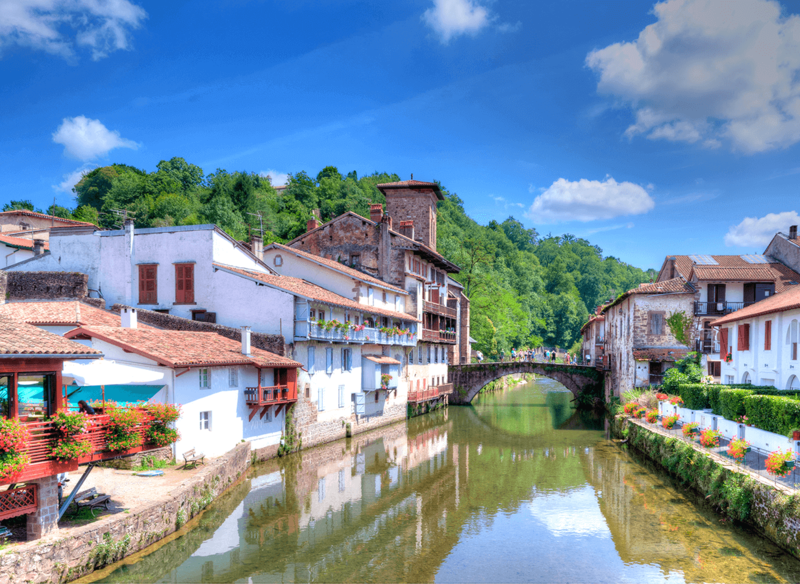 For the food and drink lover nothing can beat the Basque Country, famous for the rioja grape and with the highest concentration of Michelin star restaurants in the world per capita. Send us your name and number and we’ll call you right back. Thank you Lekker Boutique Travel for booking our trip to Lake Como Italy. Everything from the hotels to the suggested sightseeing tours were amazing. Great attention to detail. I have been so impressed with the service provided by Lekker that I thought I would just send you an email to record the fact! Aimy has worked really hard to find out exactly what we want and has handled everything with great attention to detail. She has been friendly and helpful throughout the discussions, and now has almost finalised our plans. We have never used Lekker before as we nearly always go on holiday with a competitor. However, Aimy has won us over, and we are really looking forward to everything she has organised for us!